What's more Chili Peppers than Anthony Kiedis wearing a pink jockstrap in 1985? 3. 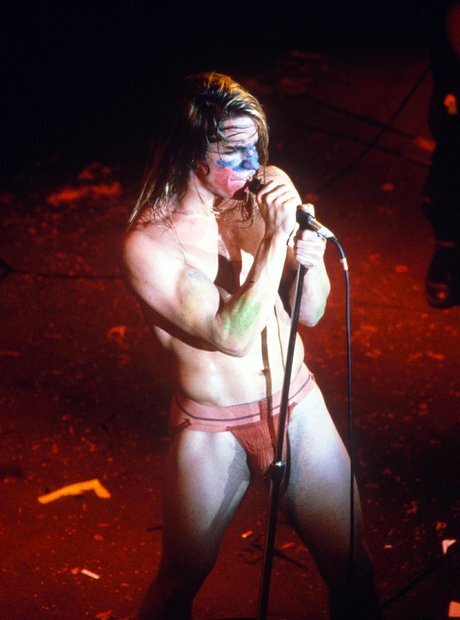 What's more Chili Peppers than Anthony Kiedis wearing a pink jockstrap in 1985?